The new biscuits will be packaged in convenient and affordable sizes of 90 grams and 200 grams. While the 90 grams pack is priced at Rs 10, the 200 grams pack is priced at Rs 25. In its initial phase of testing, both the biscuit variants have met with significant success. 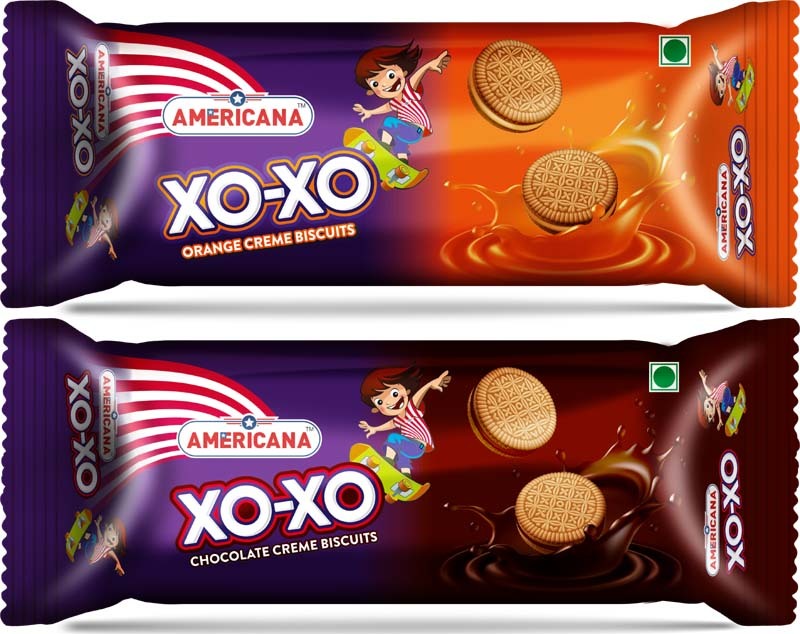 Now, the company is set to perform a national launch and hopes to garner a bigger pie of the biscuit market in India. “AMERICANA XOXO range is not just meant for children. It will also appeal the adults who can still remember their first experience of rich crème between biscuits melting in their mouths. Orange cream is the most accessible flavor for children in India and Chocolate is a perennial favorite. These biscuits come with an affordable pricing accessible to every consumer segment while the ingredient quality remains premium. We have been very explicit in developing the crème flavors ensuring that it carries rich crème to tempt all the taste buds, said Amrinder Singh, Director, Bonn Group of Industries.